More giveaways! Wahoo! Today I am visiting Love Between the Sheets and... 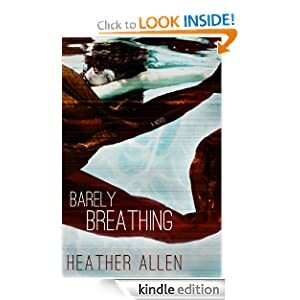 I released Barely Breathing a day early! And check out the book - it's live now!! !